Saturday morning our community comes together to support and run for our Veterans. 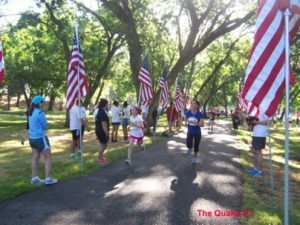 The Modesto Memorial Classic run, walk and race in o May 26th, 2018. 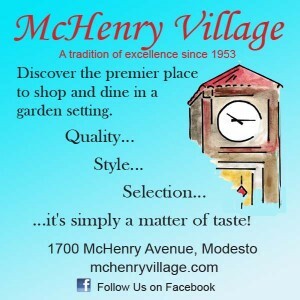 Proceeds in part benefit our Modesto Vet Center programs such as their recreational and social activities. 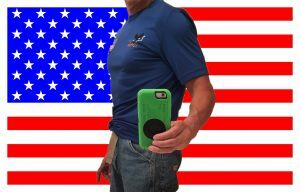 This is a great way for all of us Americans to come out and show our love and personal support to our United States Veterans. As far as the races go, it’s one of my preferred when it comes to my racing dollars. 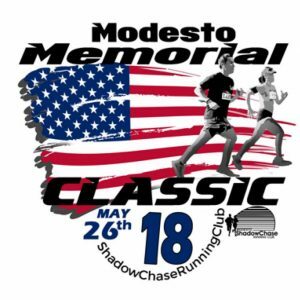 The Modesto Memorial Classic offers 2 paved races, a 5K and a 1 mile. The race is at Tuolumne River park in Modesto and the course is covered mostly by shady trees with a beautiful river scenery. It also sports a free children’s fun run with your Modesto View DJ in fitness Efren j. Cash winning awards, raffles, Entertainment by The Quake DJ, a festival like atmosphere with vendors and informational booths; and if that wasn’t enough, each registered entry gets a pancake breakfast at the end of the run/walk. Still not convinced, well here’s the most important reason why you should run, walk or just simply attend The Modesto Memorial Classic. This family-friendly fitness event is a great way to show your support for our US Veterans this Memorial day weekend. Below are a few more details and the link to register for this weekend’s Modesto Memorial Classic. T-shirts guaranteed to pre-register only.